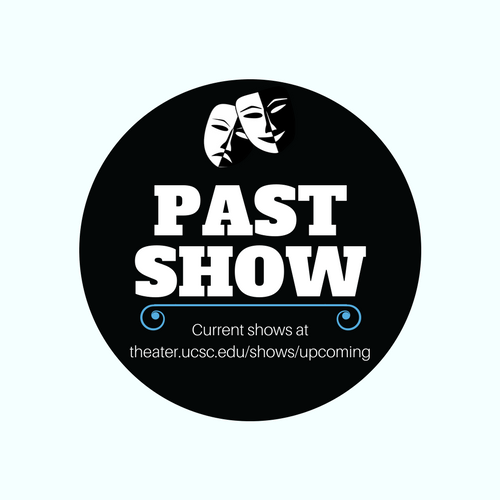 The Theater Arts Department invites audiences to a collaborative adaptation of the ancient Greek epic in an experiential, multi-venue presentation. 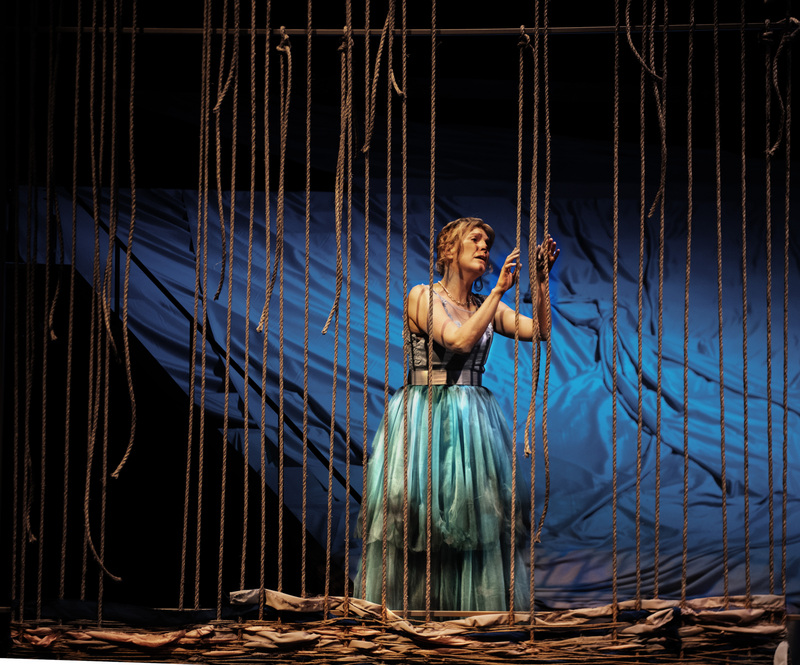 Part 1: The play begins in a transformed space inside the Mainstage Theater, launching Odysseus’ 10-year journey at sea. 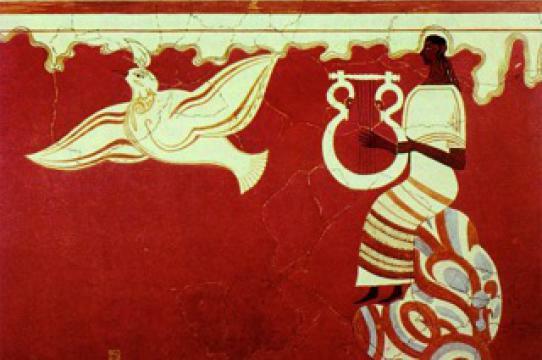 Part 2: We move to the Digital Arts Resource Center (DARC) and adjoining spaces, where spectators will be tempted to listen to the Sirens, risk their lives with Circe, and linger with the Lotus Eaters. Part 3: The event concludes in the Dark Lab black box theater, where we find Odysseus returned home but forever changed. The production combines students and professionals, including Theater Arts MA students, Digital Arts and New Media MFA students, UCSC undergraduates, and artists including actor Danny Scheie, actress Nancy Carlin, set designer Kate Edmunds, and three Arts alumni dsigners: composer Eric Parson (Music), costume designer Christina Dinkel (Theater Arts), and choreographer Dor Cosby Atkinson (Theater Arts). Collaboratively adapted from Homer. Directed by Kimberly Jannarone. Tickets $12-$15 on sale here. Doors open 30-minutes prior to performance.